CTK working hard to Haggadah together! 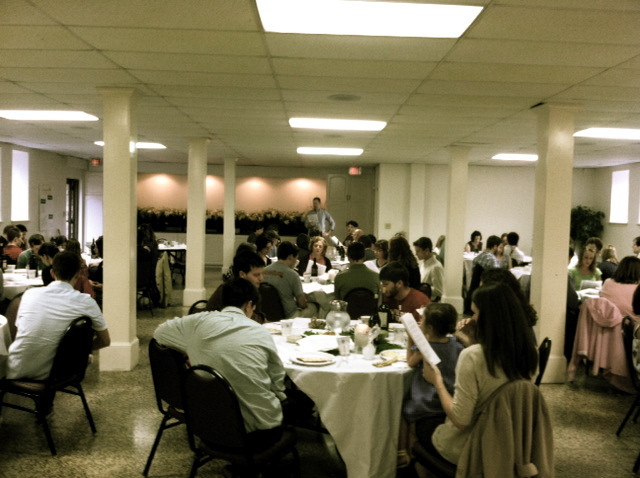 Christ the King celebrated our first Seder Supper last week as part of our community participating in Holy Week. This was inspired by our Worship Renewal Grant from Calvin Institute of Christian Worship where we are exploring what it means to grow in our observance of the Lord’s Supper this year. The Seder Supper is an exploration of the passover meal, and gives people an experiential look into the last supper that Jesus had with his disciples. Along with recounting the passover story we also sang through a portion of the “Hallel” Psalms (113-118) that most scholars attribute as the ‘hymn’ that Jesus sang with this disciples (Matt 26:30). It was great to have the help of the new Psalms for All Seasons with this! 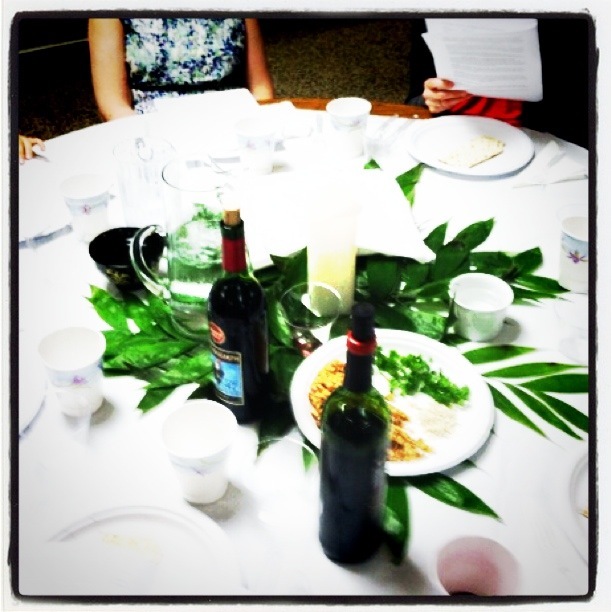 Here are a few other Seder’s we enjoyed looking at as we planned ours. This site [http://www.crivoice.org/seder.html] is an exhaustive resource for all things Seder.